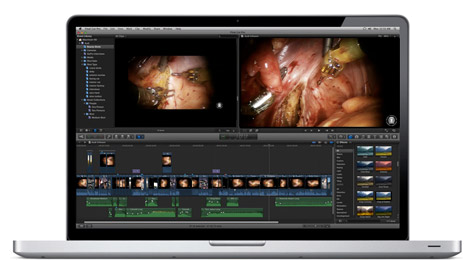 MEDtube is an experienced partner in the production of medical and surgical videos. Today, our portfolio includes over 300 films. We have the highest quality digital recording equipment and editing software (including the 4K quality). We have expertise in developing training materials, as well as experience in working with the world's leading medical device producers. We also do live surgeries from OR and webinars. In order to discuss your needs and to review our credentials, please contact us: info@medtube.net or +48 22 240 22 34.